I can’t lie. This cold weather is wearing me down. When I have to get up and get dressed, I don’t feel motivated. All I want to do is throw on a pair of leggings and a sweater with flat boots and call it a day. However, the fashion lover in me won’t allow it. That’s why I was so happy when the weather broke from its freezing temps for a few days. 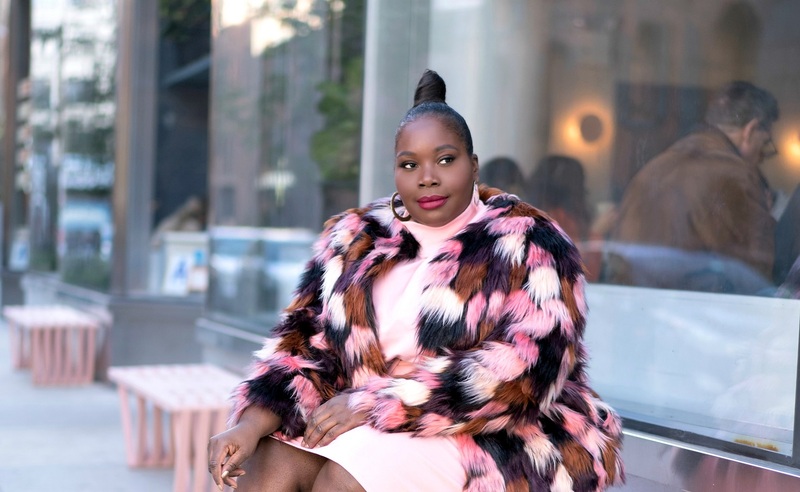 Since the weather was a little warmer, I was able to breakout one of my favorite faux fur coats. You guys may remember this faux fur coat from my winter coat haul. I got it from Simply Be. This coat looks so real its hard to believe that its fake. Doesn’t it have a glamourous look to it? I threw it on with all black because I wanted the coat to standout. Lately, I’ve really been into black lace. I found this bell sleeve lace top from Torrid. Its delicate. 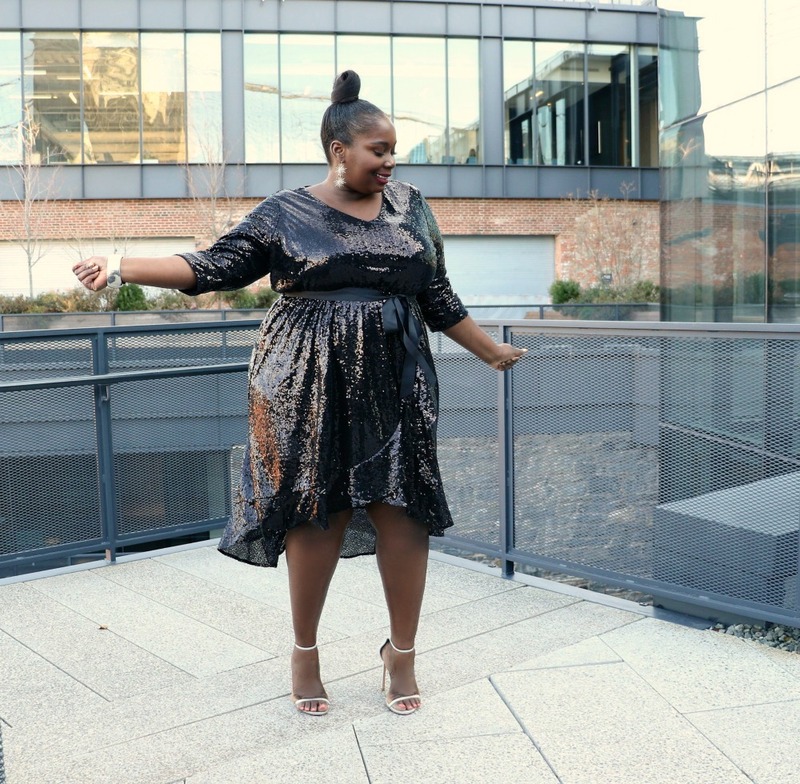 Pairing it with a pair of faux leather leggings from Lane Bryant made for a chic look. Whenever I wear basic colors, I like to add in a pop of color. 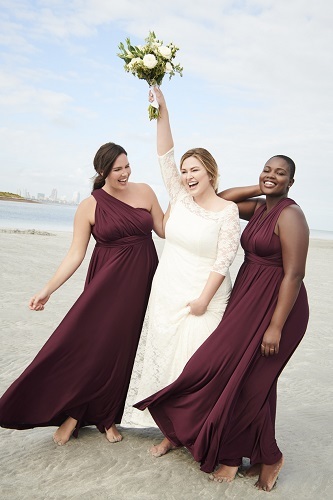 For this look, I went for my old faithful red suede pumps from Diane Von Furstenberg. I read this article and found it very interesting, thought it might be something for you. 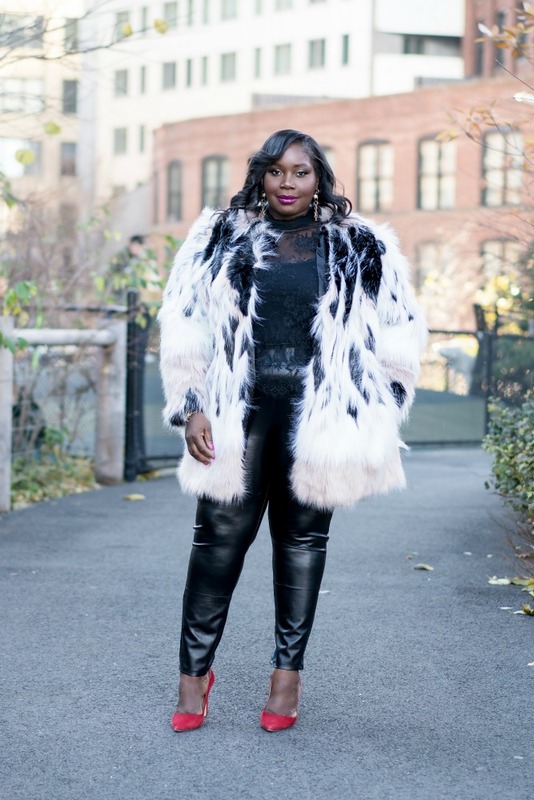 The article is called Simply Be Winter Faux Fur Coat And Lane Bryant Leather Leggings and is located at https://stylishcurves.com/taking-winter-simply-fur-coat-lane-bryant-leather-leggings/.